A diary or personal blog is a great way to recapture the days behind you, but to a photographer, the best way to remember the glory days is with a picture—one single photograph that best describes the day and your mood at the time. Do it everyday for a year and you'll have 365 pictures that will not only bring a smile to your face, but will help you understand what was important to you in life. Plus, it will make you a better photographer! But before the dawn of smartphones, it wasn't an easy task to create your own daily photographic history. You'd have to take your bulky camera everywhere, in addition to your phone. Now, all you need is your mobile phone and a cool app to make life memorable. If you have an iPhone or iPad, a new app was just released called Photo 365 - Remember Your Year One Photo at a Time, which lets you do exactly that for $0.99. 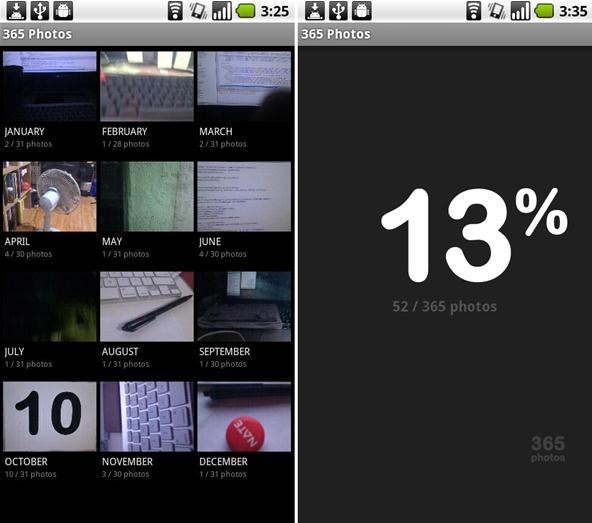 Photo 365 lets you view your photos as a monthly calendar, and you can click on a particular day's image to expand it, add details or share with your friends via Facebook, Twitter and Flickr. And adding photos to the app is easy. You can just click on the empty day and either take a pic right then and there or upload from one of your albums, but you can only add one photo per day. That is the whole point. Limiting yourself to one photo a day helps you think about things like color and composition, helping you develop your photography skills... and even your feelings. One cool feature is that you don't have to keep your images in your Camera Roll. You can delete those and still retain the picture in Photo 365. 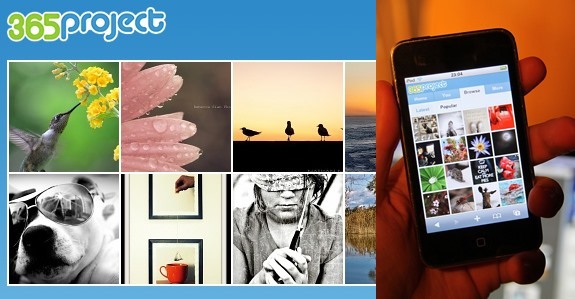 Another is the ability to not only share one picture at a time, but a whole snapshot of a completed month. A feature they should look into adding is the ability to view photos in landscape mode. But this mobile app isn't revolutionary. 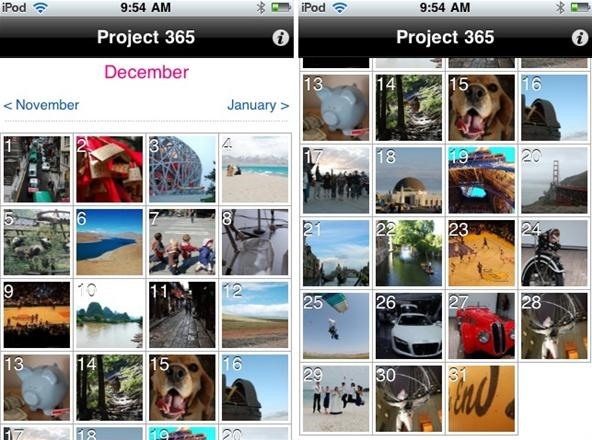 There's a few more out there that are just as good, like Project 365 for iOS devices. What's so good about this one? It's free. What's bad? There's only room for one year, meaning once you've hit the last day of December, you're starting all over again. Hopefully they will fix this issue in an update. Otherwise, it's pretty much works the same as Photo 365, with a less pleasing interface. But hey... it's free. And just because you have an Android smartphone doesn't mean you're left out of the picture. There's an app called 365 Photos that's free in the Android Market, but it still needs a little work in functionality and its overall look. Or you can just set up an account at 365 Project online and then visit the mobile version of the site whenever you want on your device. You can still browse, upload and discuss photos, and it's a good alternative to the Android app above... at least until a better one comes along. No matter what app you choose, it's a great way to have fun and remember the good old times. Plus, you can even go beyond the basic picture taking 365-day picture journal by being more specific, like documenting every day of your baby's life or how your own face looks like every day. After about 10 years worth of photos—3,650 of them—imagine how your face would evolve over a decade in a cool time-lapse video! If you know of any better options for recording a daily pic for a year, let us know below.